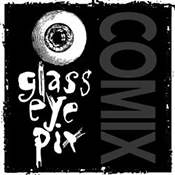 Happy Halloween from Glass Eye Pix! 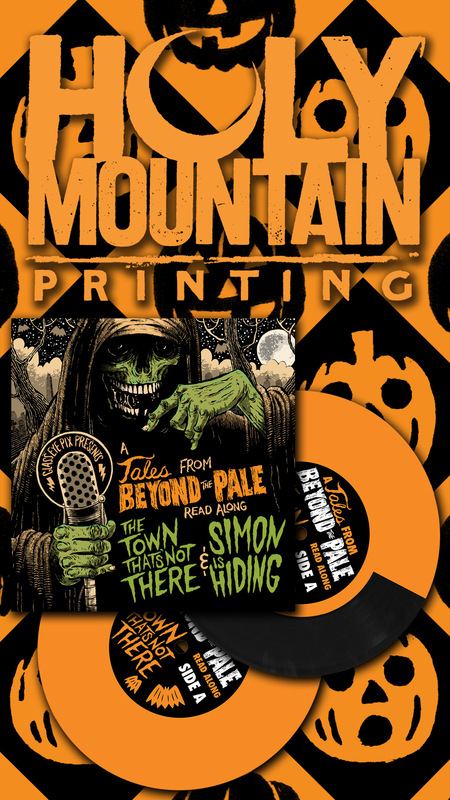 featuring Fessenden’s spooky classic laid bare. 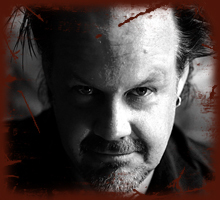 As luck would have it, I was settling in for a Larry Fessenden double feature the same night that Twitter—or, at least, the small corner of the platform occupied by film writers and cinephiles—was working itself into a tizzy about an article in The Guardian postulating a new subgenre of “post-horror.” The basic thrust of the Guardian article is that recent films like It Comes At Night and A Ghost Story are changing the horror paradigm by adding talky drama elements to genre narratives, which is exactly what Larry Fessenden was doing in the ‘90s. 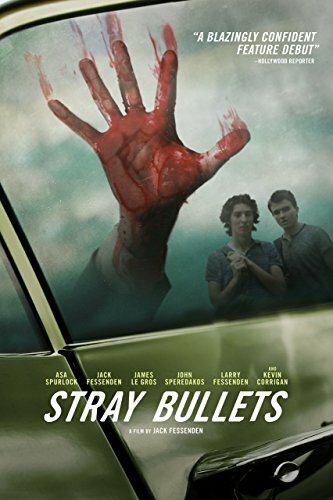 His 1991 debut feature No Telling combines a Cassavetes-esque relationship drama about a marriage in decline with the bare-bones structure of the Frankenstein myth, as an obsessive medical researcher turns to neighborhood pets after he finds himself unable to procure the animals he’s convinced he needs to complete his research. 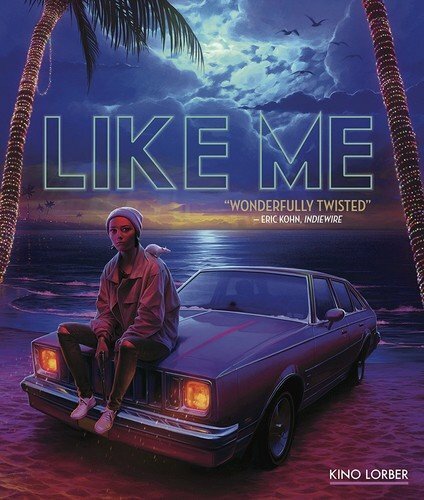 The result is rather like a naturalistic take on Re-Animator cut together with scenes from A Woman Under The Influence, as strange as that may sound. 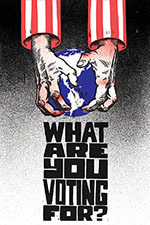 That particular film also touches on themes of animal rights and environmentalism, displaying a social consciousness that was developed more fully in Fessenden’s follow-up film, 1995’s Habit. 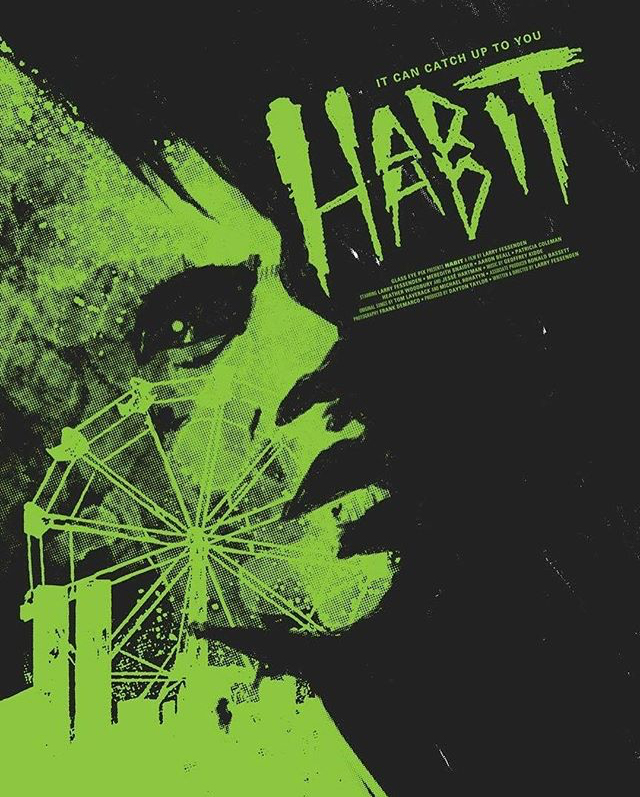 Like this year’s Colossal, Habit uses an alcoholic protagonist as a metaphor to tie in with the film’s fantastic elements; in this case, it’s Lower East Side resident Sam (Fessenden), who’s been a complete drunken mess ever since his girlfriend broke up with him and his father died within a few months of each other. Meeting the enigmatic Anna (Meredith Snaider) at a Halloween party ignites an obsessive affair unlike anything Sam has ever experienced in his life, but as their nightly rendezvous grow more intense, Sam starts feeling, well, ill. Blending classical vampire imagery—Anna is allergic to garlic, and can’t come in to Sam’s apartment without an invitation—with the pervasive fear of AIDS that hung over every sexually active person in the ‘90s, Habit is not only a metaphorically rich horror-drama hybrid, but a time capsule of the last gasp of bohemia in downtown Manhattan. Both of these films are available in Shout! 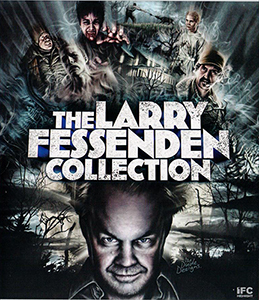 Factory’s Larry Fessenden Collection boxed set, and No Telling is also currently streaming on Shudder. Portrait of Zippo, AKA T Whitney Blake, longtime comrade and collaborator to Glass Eye Pix’s Fessenden. Shot in the East Village early 80s on B&W 16mm and Super8. Edited on a flatbed at NYU. Firstly, WOW – what a set! We get the features on four separate dual-layeredBlu-ray discs loaded with extras. 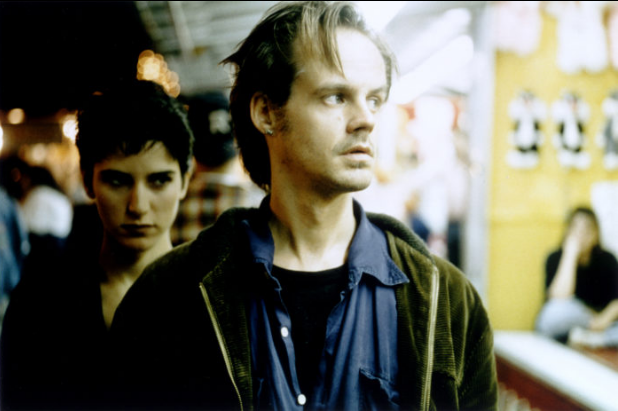 Shamefully, all I knew about Larry Fessenden was that he wrote the booklet available with the Kelly Reichardt Collection citing him as a collaborator. And it was excellent. Kudos to my buddy Colin for alerting me to this as a worthy purchase. Was he ever right! 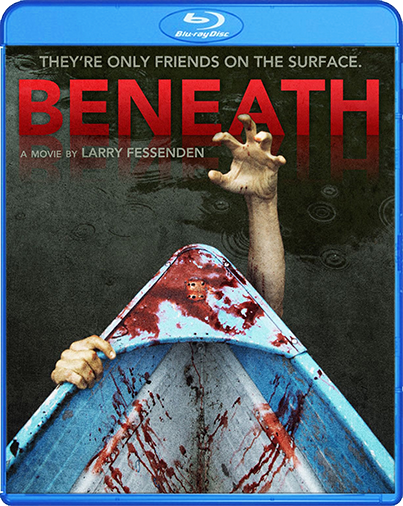 What makes me recommended this so strongly are the films – criminally under-rated – Mr. Fessenden is a force and I love his style. These are cool, if totally imperfect, flics – Wendigo (always had a thing for Clarkson) especially made my day, but Habit is remarkably chilling. I was a shade uncomfortable with No Telling but was swept right up in The Last Winter. I LOVE being introduced to new auteurs like this wayward genius, styles and signatures. 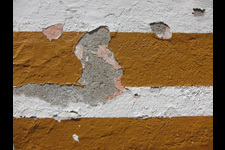 The films are weak in some areas but offer strength in visuals. Fessenden’s works here thrilled me. I wish I had a set like this every week to cover. 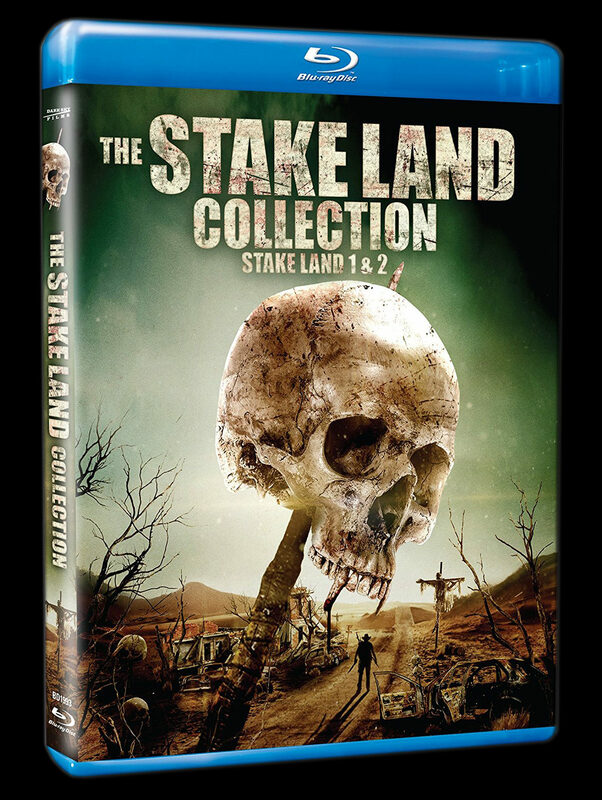 Our highest recommendation to those with an open mind and who appreciate the lower-budgeted horror genre! 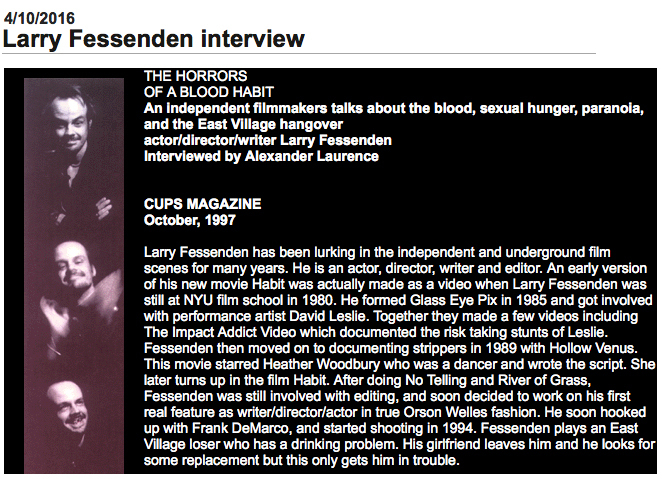 I’m a fan of Larry Fessenden! 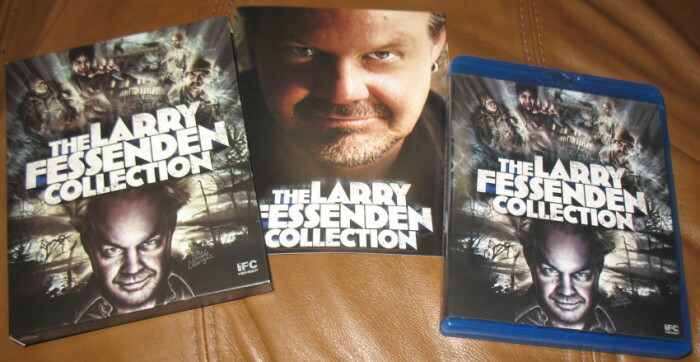 Patrick Bromley over at Daily Dead just wrote a review of THE LARRY FESSENDEN COLLECTION.